ISS GMT has announced the opening of its new office in Palma de Mallorca, Spain. Placed at the heart of the Mallorcan yachting community, the office is conveniently located in office 10 inside the Global Building at STP, one of the largest superyacht facilities in Europe for refit and maintenance. ISS GMT Palma will be represented by newly hired Gemma Woodcock, an experienced marine travel consultant. A native of the UK, Woodcock has lived in Palma for 12 years. 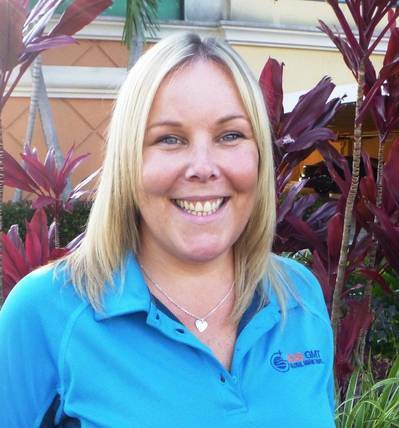 She comes with a strong knowledge of the yachting industry and marine travel services. “We are very excited to have Gemma joined the ISS GMT Team - her personality and experience is a good fit for this new operation.” says Carlier.